What is Public Finance for WASH? It's a research and advocacy initiative around domestic public finance for water and sanitation. 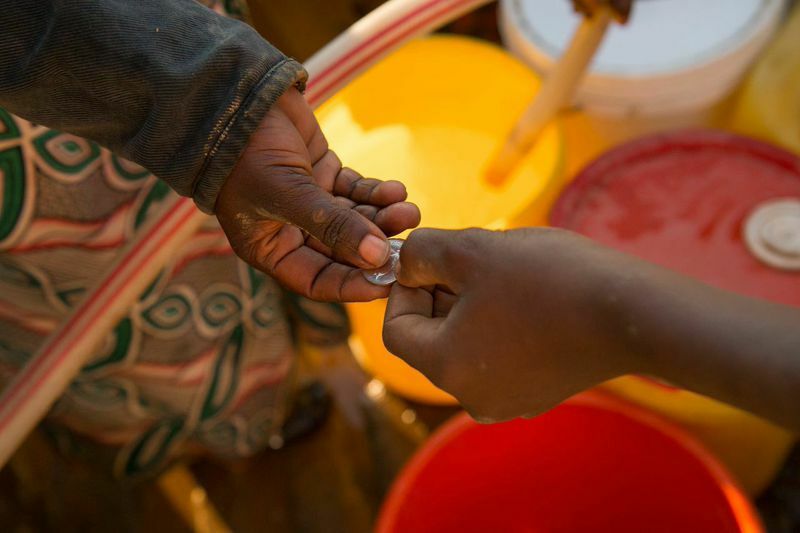 We believe (and it’s supported by the evidence) that universal water and sanitation is fundamentally dependent on well-functioning domestic taxation systems. We believe that key actors (governments, donors, NGOs) need to ensure that aid funds are delivered in ways which support the development of equitable domestic public finance systems. And we believe that market-driven solutions need to be enabled by careful investment of public finance. This initiative has the following aims: a) to increase sector awareness and understanding of domestic public finance solutions for WASH, primarily through making documentation accessible and disseminating existing knowledge, but also through direct primary research including tracking of investments over time; b) to encourage a positive and creative attitude to domestic public finance solutions within the donor and NGO community; and c) to provide support for advocacy, aimed at in-country decision-makers, around domestic public finance solutions for water and sanitation. Public Finance for WASH was set up in late 2014 by a group of individuals from Water & Sanitation for the Urban Poor (WSUP), IRC and Tremolet Consulting. Lead individuals in each organisation are Guy Norman (WSUP) and Catarina Fonseca (IRC). Public Finance for WASH operates as a collaboration between the two partner organisations, not as a separate legal entity. The current Coordinator of the initiative is Rosie Renouf, based out of the WSUP London office. This website aims to provide information and provoke debate around domestic public finance for WASH. Here you will find short publications (Finance Briefs) produced by us. You will also find useful open-access publications produced by other organisations, plus news and blogs about domestic public finance in the WASH sector. Finally, you'll also find links to some key related initiatives, including Sanitation and Water for All (SWA) and WASHwatch.org. Any suggestions, get in touch! We are currently in the first year of this initiative, focused on start-up, on development of this website, and on building a library of resources. In 2016, we plan to move this initiative into a second phase, likely to include research activities and advocacy support in a specific set of countries. We are very open to offers of collaboration from individuals or organisations: see our Collaborate page.